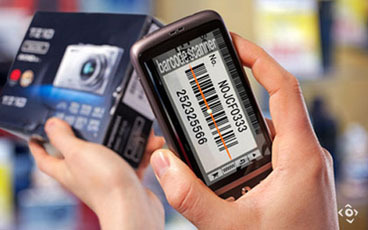 A software library using proprietary algorithms to equip your own applications with barcode scanning functionality. 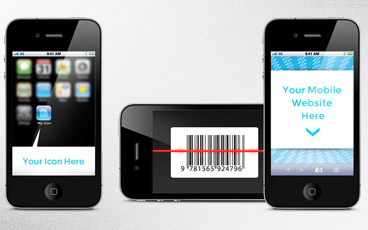 Our app publishing service helps you develop barcode-ready native apps with the flexibility and convenience of a mobile web site. 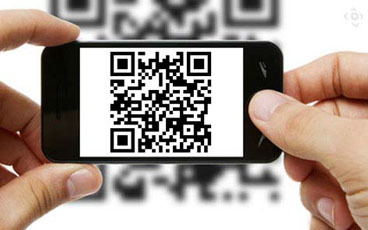 Make your app stand out by using our field proven technology today. Contact us for licensing information. We use the very same libraries and APIs in our own apps. Being developers ourselves, we strive to make our libraries as easy to integrate as possible, with sensible defaults and no surprises. Because our apps have millions of users, we are able to detect most issues early. We also track platform changes and quickly release the necessary updates. Our libraries implement image processing algorithms and nothing else. They don't collect user or device information, they don't access the network, and they don't display ads or our logo either. Image processing is our core expertise and our main business. We have been developing, refining and supporting our SDKs for over six years. With them, you always benefit from the latest advances.